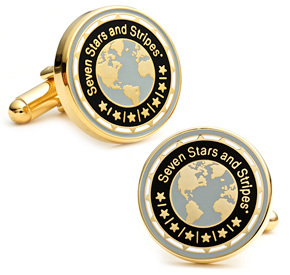 Seven Stars and Stripes Inc. now offers, for the first time, this extraordinary, custom designed His & Her Seven Stars Cufflink set. Limited Edition. Our holiday season is just a few weeks away and though everyone talks about global warming, it gets awfully cold in the northern hemisphere. Besides meteorologist are predicting a strong winter. How about a trip to Las Vegas with the entire family? 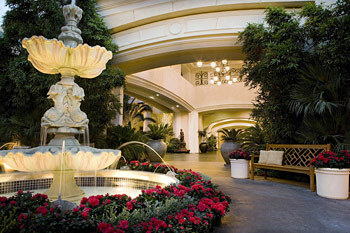 Trust me, there is so much more to do and see in and around Las Vegas then casinos. 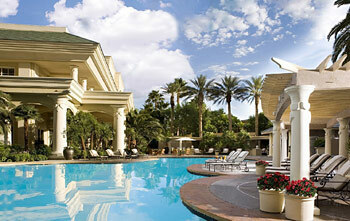 We discovered Las Vegas and its natural attractions for a week with the Four Seasons as our base. 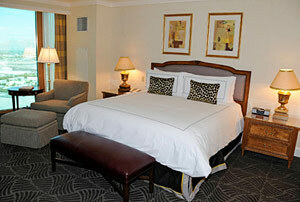 The hotel is famous for its non-gaming, private setting and surroundings and we enjoyed our stay. If you prefer genuine snow consider the Residenz Heinz Winkler in the foothills of the Alps in southern Germany. 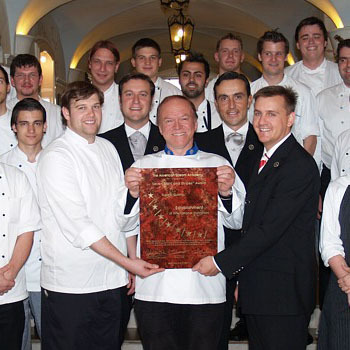 Residenz Heinz Winkler is ready to perform its wizardry with true Seven Stars cuisine in their Venetian Restaurant. 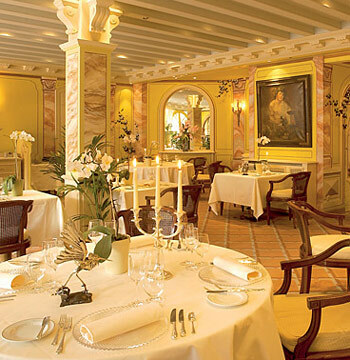 It is a place where your eyes will envy your taste buds; a place where culinary paradise is regained. 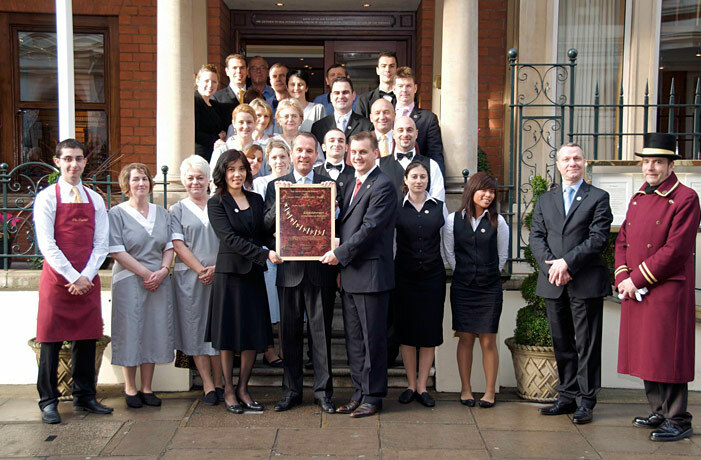 Until next month from Londons first boutique hotel The Capital and its Capital Restaurant, serving French cuisine under the direction of Chef Eric Chavot.